The description given by a young female administrator of the Clearing Department at the Ethiopian Commodity Exchange (ECX) in Addis Abeba, in response to a question of why she was working at the ECX, the youngest commodity market in the world. 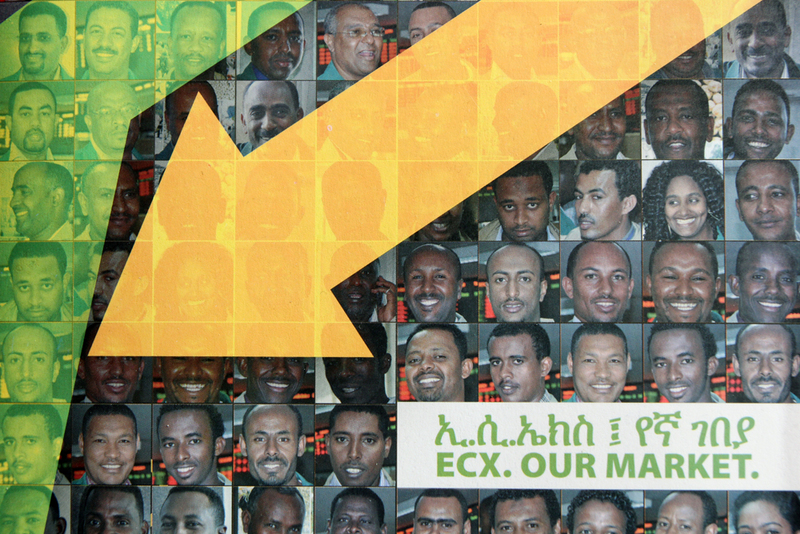 Established in 2008, the same year as the ‘offical’ global economic collapse began, the ECX is unique for its kind on the continent of Africa and as a ‘not for profit’ trading framework, one of a very small number of such markets, globally. The exchange, trading primarily in coffee, sesame and peabeans, was founded by Dr. Eleni Gabre-Madhin. A member of the Ethiopian diaspora, Dr. Eleni studied in the United States, completing her doctorate in applied economics at Stanford University. The subject of a PBS documentary, The Market Maker, she wishes to use the traditional role of the market in Ethiopian society as the ‘fair’ means and method to end hunger. State owned, prices and membership are, to a degree, regulated and the profits, accumulated by the ECX for its services as a trading platform, are re-invested into the organisation as a whole. 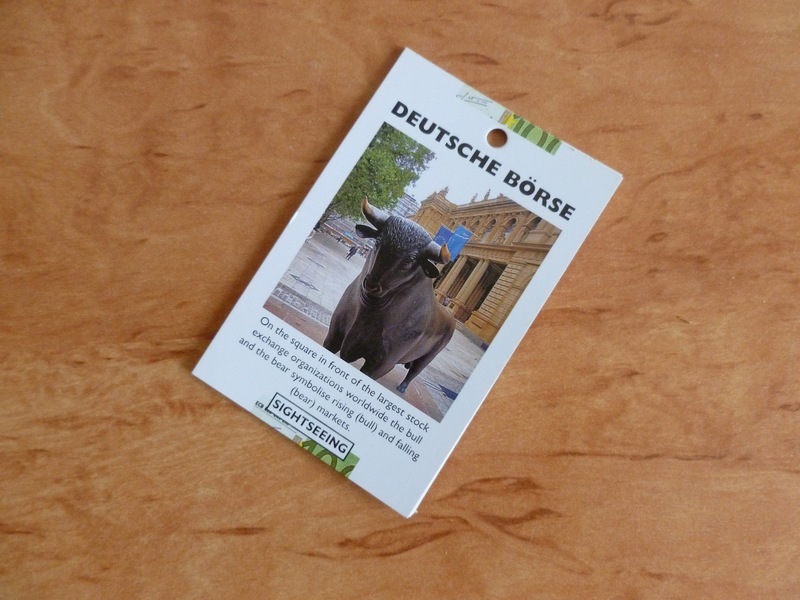 To encourage transparency, emanating from a stated responsibility to the individual small farmer, farming collective or investor, the complete process from production, selection, storage to the point of sale and subsequent delivery is closely supervised in a framework of ‘open dialogue’. The exchange has grown from a permanent staff of 34 at the beginning to over 600 at present. 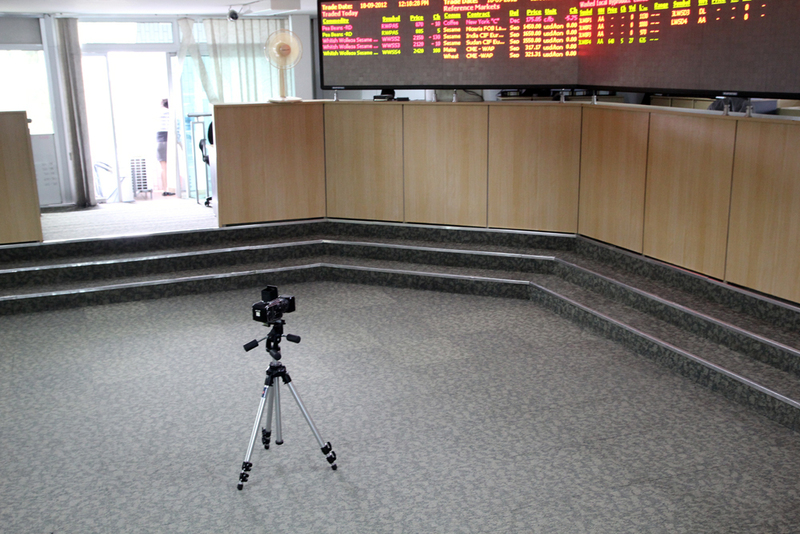 For the past month, following a extended process of negotiation, I have spent most of my time in the Ethiopian capital on one floor of one building, the Trading Floor of the ECX. While immersed in the working atmosphere of the traders and administrative staff, the functioning and ethos of this market framework appear to allude to the complexities embodied in the term, Market. Central to the functioning of capitalism, this term inspires descriptions, due to the global economic collapse, of fear or to be at the mercy of while here in Ethiopia, where 20 million of the country’s citizens (a quarter of the population) are dependent on the coffee industry alone, the framework presently installed at the ECX, appears to offer other possible descriptions. 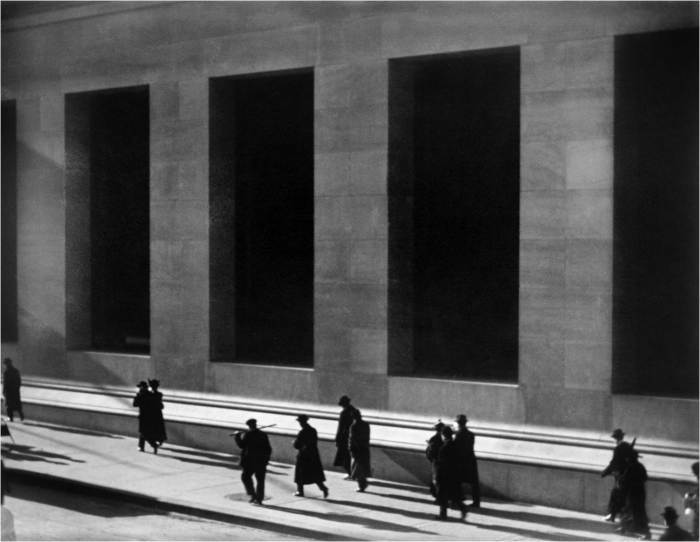 Two years following the Dublin Lockout, the American photographer, Paul Strand, whom had studied with Lewis Hine amongst others, made this picture on Wall Street in front of the newly built, JP Morgan Co. Building. With the original title, Pedestrians raked by morning light in a canyon of commerce, the continuing resonance of the image and its ability to visualise the supposed abstractness of capital is insightfully addressed here. You are currently browsing the Research Sites category at THEMARKET.